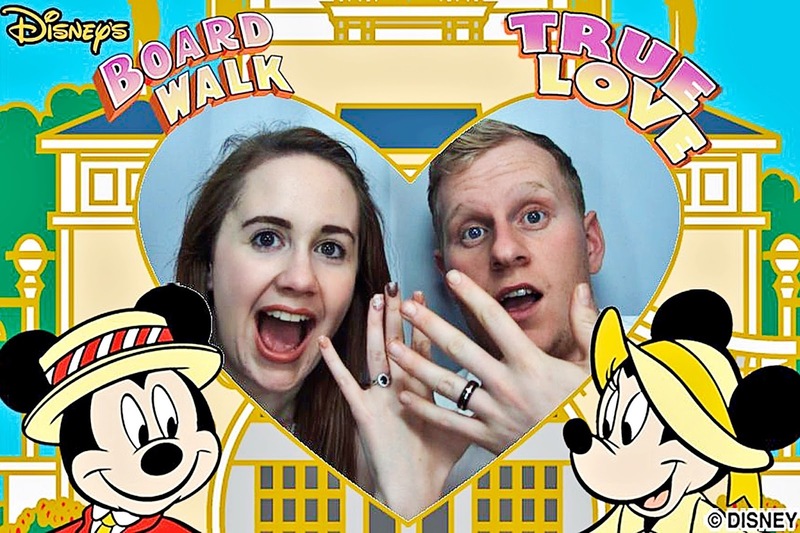 If you read last week's blog post you'll know all about how Harry and I got engaged at Walt Disney World last November but what you may not know is that I also 'proposed back' to him. As a bit of background Harry and I have been together a long time, more than 8 years at the time he proposed, and naturally we'd discussed getting married quite a bit. 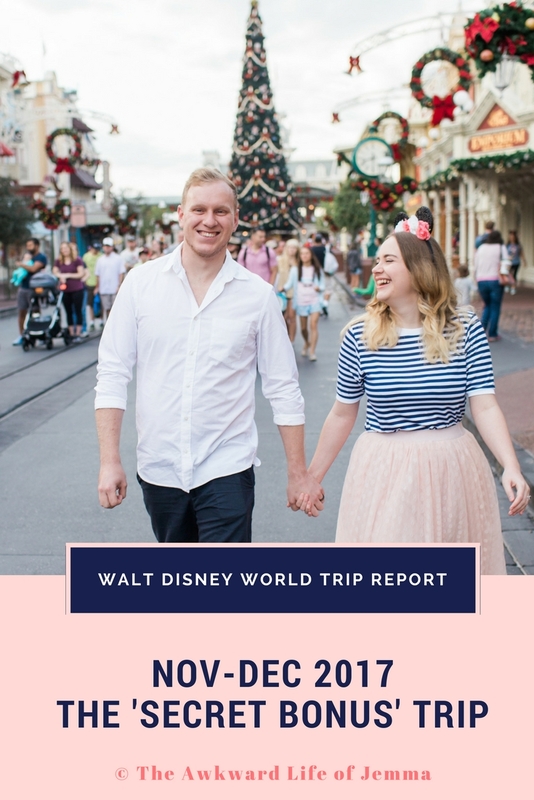 Actually we'd pretty much set a date (2018, to mark 10 years of being together) and decided on where (Walt Disney World - duh!) we'd even mentioned it to our close family and friends so it wasn't exactly a secret. 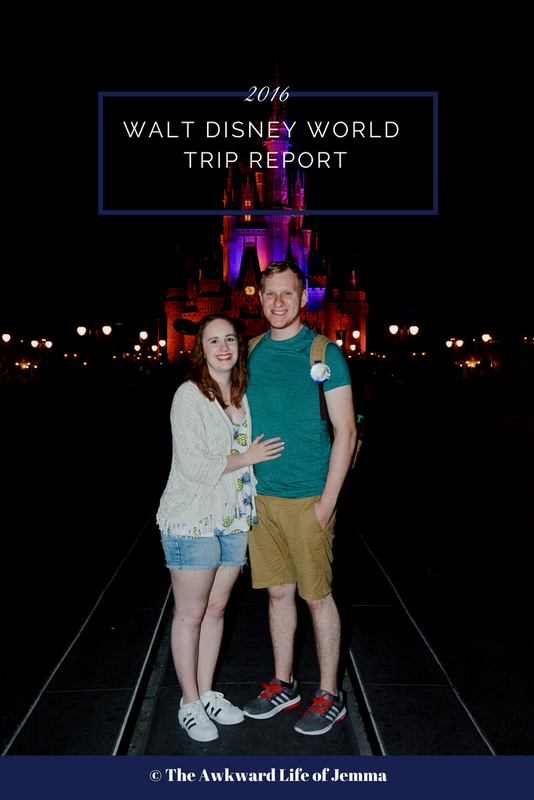 At the beginning of last year, with just over two years until the wedding date we'd had in the back of our minds for so long, we even discussed whether it was worth getting engaged at all or if we should just skip straight to wedding planning. 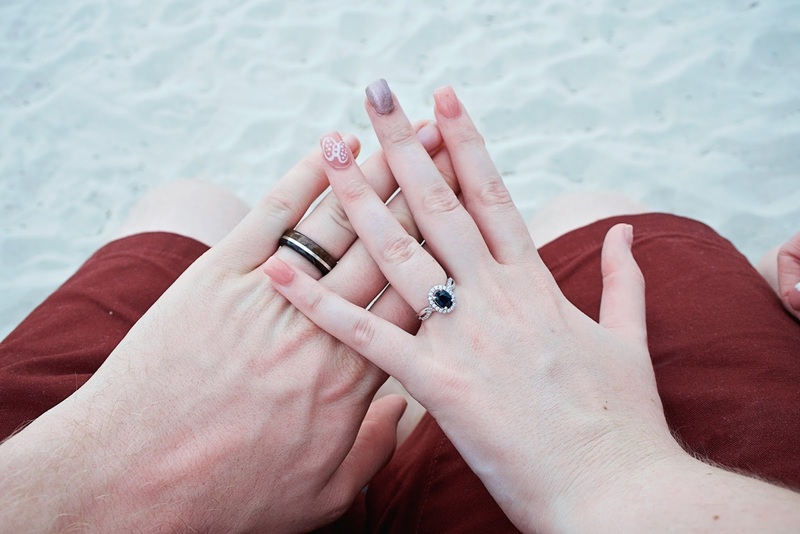 I was concerned that it was selfish or spoilt to want a proposal (and an engagement ring) when we'd already decided together that we wanted to get married (Spoiler: it isn't). Harry on the other hand had always planned on proposing when the time was right. Neither of us wanted that experience taken away from us and we both wanted that special moment in our story that we could remember, celebrate and tell future generations about. All I had to do was wait. As you've probably already guessed, waiting did not sit well with me. Knowing that a proposal was likely on its way and Harry was probably secretly browsing jewellery stores online while I was doing nothing made me feel really uncomfortable. We've always had the kind of relationship where we talk about everything, which is how we ended up moving from 'we'll get married one day' to picking out when and where, so why was he the only one planning a romantic gesture to cement a decision we'd already made together? The answer can probably be summarised with one word: tradition. I'm not a very traditional person and, like many other marital traditions, I think this one is outdated. I decided to research online what other women had done to respond to a proposal from their partner but I found it very difficult to find what I was looking for. Popular answers tended to involve buying their partner a gift like a watch or an Xbox as a 'thank you' for their engagement ring but although I could get on board with the idea of buying Harry a watch, had I not bought him them in the past, these ideas lacked the sentiment I wanted. It was then that I realised I wanted to give him something that would last and have meaning, I wanted to give him a ring. I thought about whether to buy Harry an engagement ring for months while secretly browsing rings online and subtly trying to find out his opinion on men wearing them (which he wasn't particularly forthcoming about but he didn't seem adverse to the idea either). I didn't discuss what I was thinking about doing with anyone. It wasn't particularly out of fear that they would disapprove but more I didn't want their opinion to change my mind. While I knew what I was doing felt right to me and my relationship, there was still the chance that Harry wouldn't respond in the way I hoped he would so I kept it to myself out of respect for him. About a month before we were due to go to Disney I bit the bullet and ordered a ring just in case. I chose a beautiful Ebony, Walnut and Silver ring from Ebon Crow Adornments on Etsy that was distinctly different from the typical titanium wedding band I thought he'd pick for our wedding. It was just before we headed off to Florida when I was packing the cases that the nerves began to set in. For starters I had to get the ring there! I knew it needed to be in hand luggage (in case our checked luggage went missing) so I hid the ring box inside a pair of slipper socks in my cabin case where it stayed in our hotel room until I needed it. 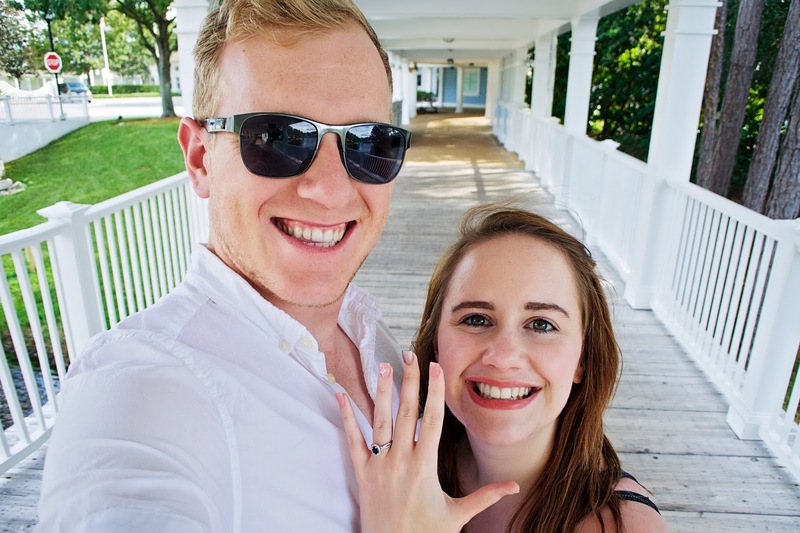 If you've read my engagement story you'll know it took Harry over a week to finally propose and I was starting to get worried; maybe I'd got the wrong end of the stick and he wasn't going to get down on one knee?! I was terrified I would end up taking the ring back to the UK, or even face having to get down on one knee myself which was never my plan (knowing it had always been his, I didn't want to steal his moment). Thankfully he did propose and the following day it dawned on me - now it was my turn! 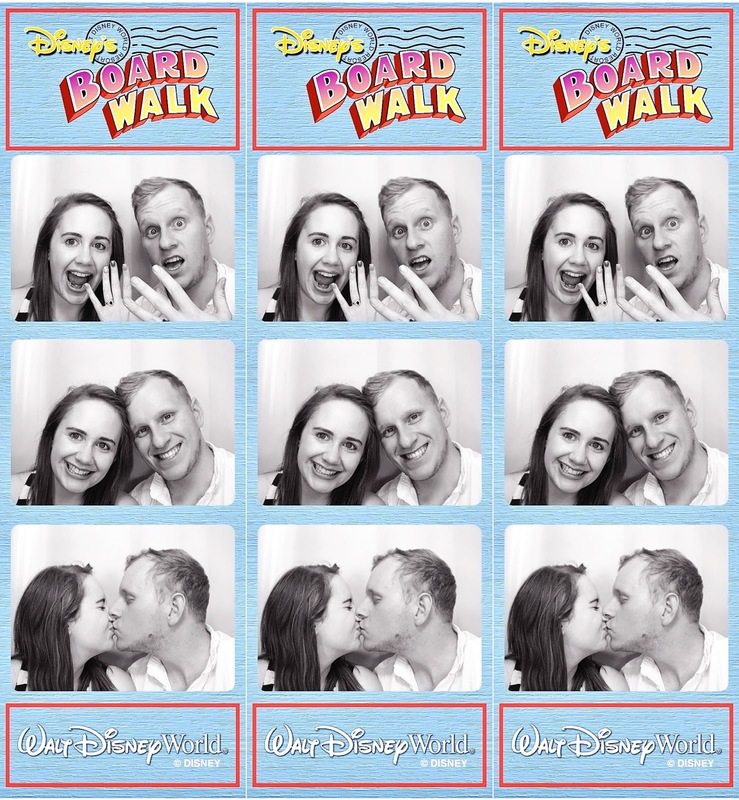 I suggested that we dress up to take some engagement photos around the Boardwalk and then (having snuck the ring from it's hiding place into my handbag) I waited until we were sitting on a swing bench on the beach at Disney's Beach Club resort before our reservation at Beaches and Cream. Like Harry the night before, my mind went blank but I stuttered out something along the lines of 'You weren't the only one trying to get a ring through airport security...will you marry me?'. Even though we were already engaged, saying those words out loud still made me feel incredibly vulnerable. To my relief he instantly said yes and put the ring on, and I knew I'd made the right decision. Of course he was surprised, but he loved the ring and has worn it ever since. (See his reaction in our vlog here!) Not many people notice his ring but those that have have never said a bad word about it and I think men's engagement rings are just starting to become more popular. I'm really glad that I decided to go against the norm, even though it was scary, because deep-down I knew it made sense to us.